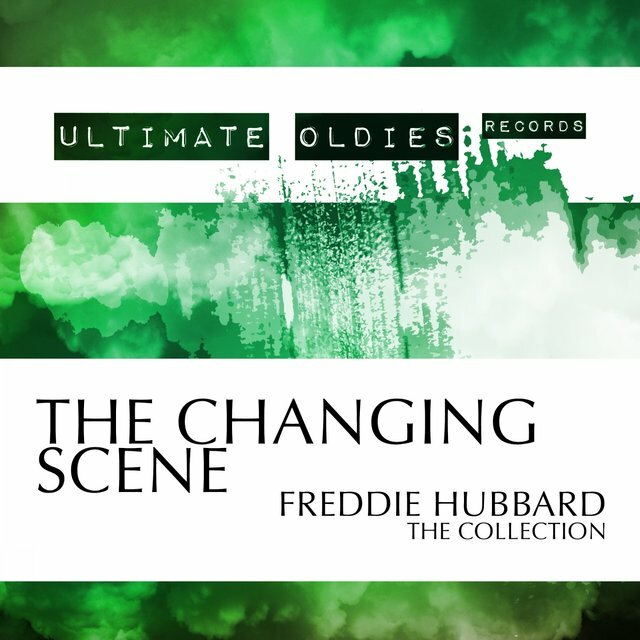 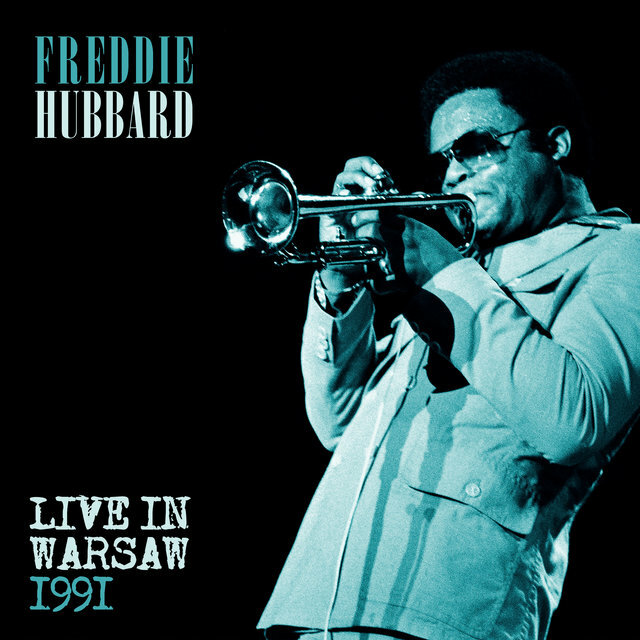 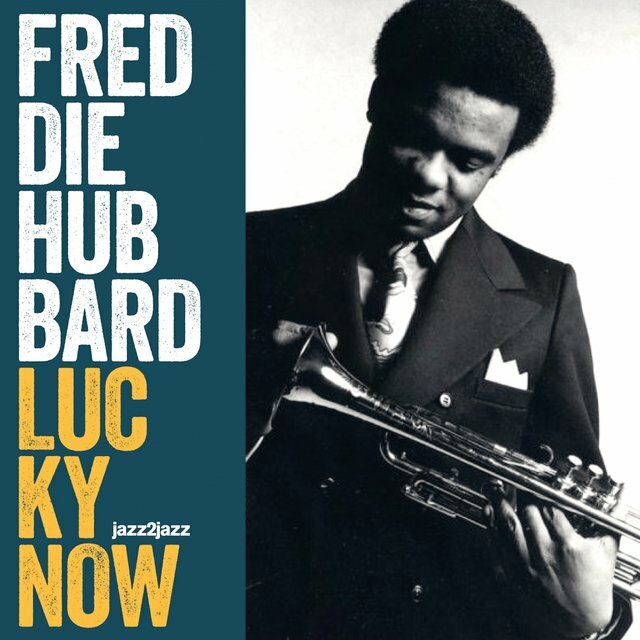 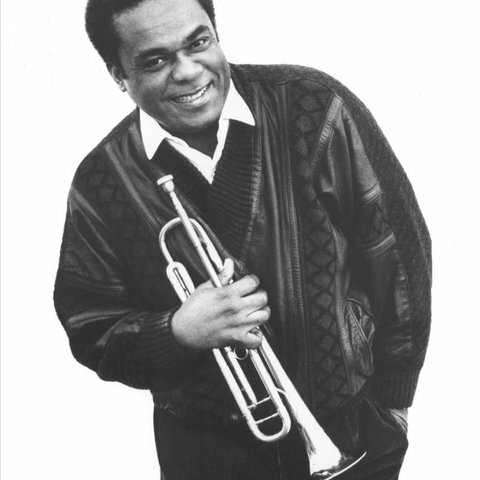 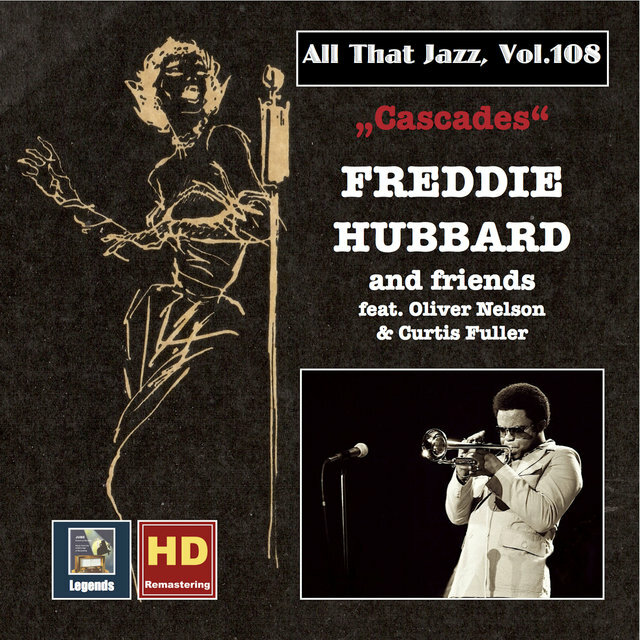 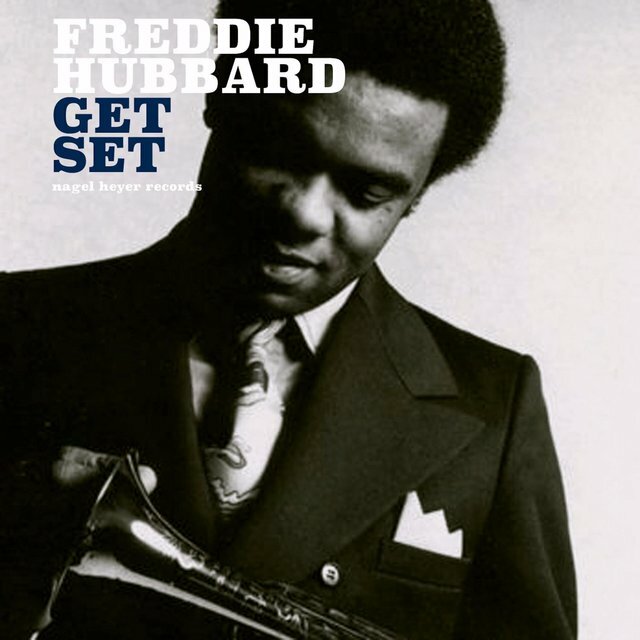 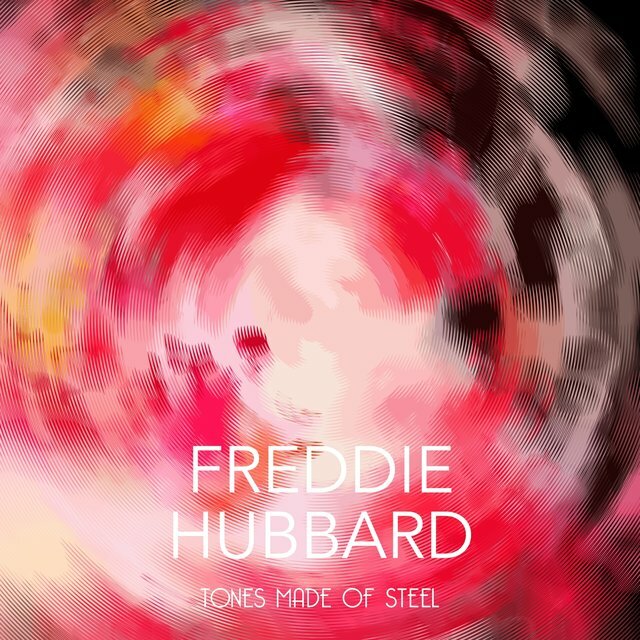 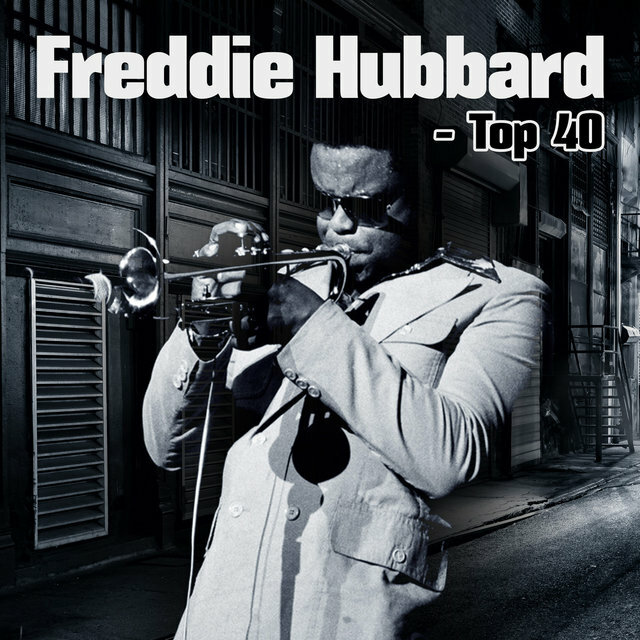 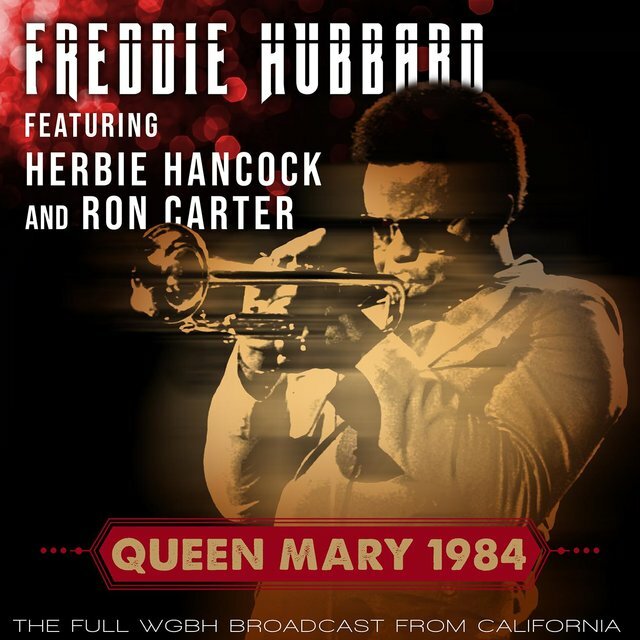 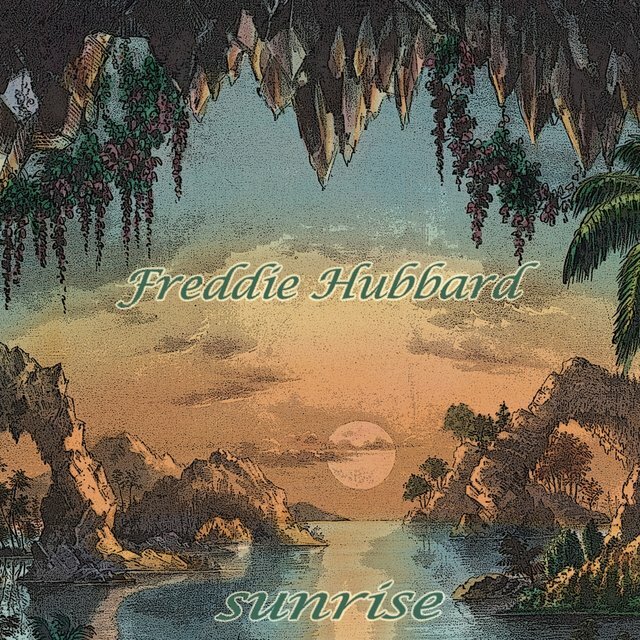 One of the great jazz trumpeters of all time, Freddie Hubbard formed his sound out of the Clifford Brown/Lee Morgan tradition, and by the early '70s was immediately distinctive and the pacesetter in jazz. 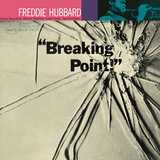 However, a string of blatantly commercial albums later in the decade damaged his reputation and, just when Hubbard, in the early '90s (with the deaths of Dizzy Gillespie and Miles Davis), seemed perfectly suited for the role of veteran master, his chops started causing him serious troubles. 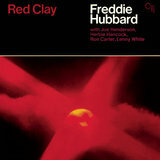 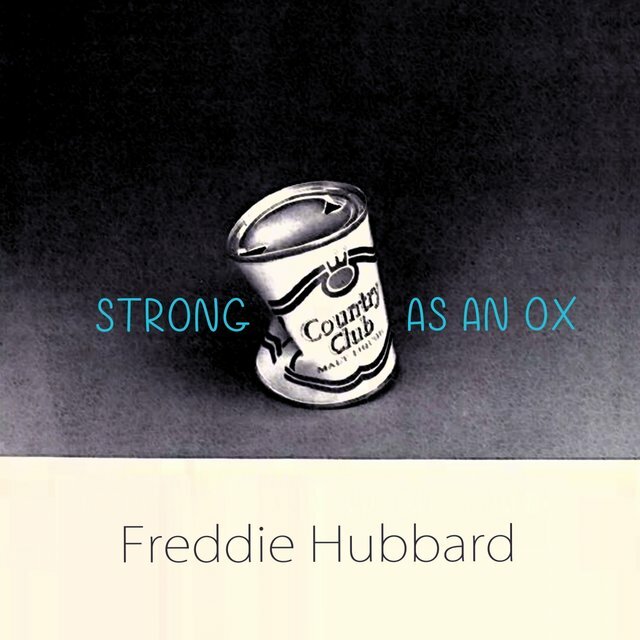 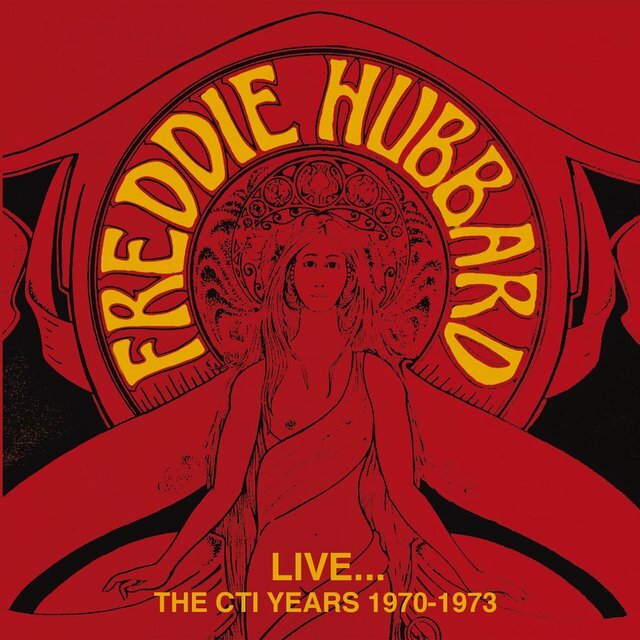 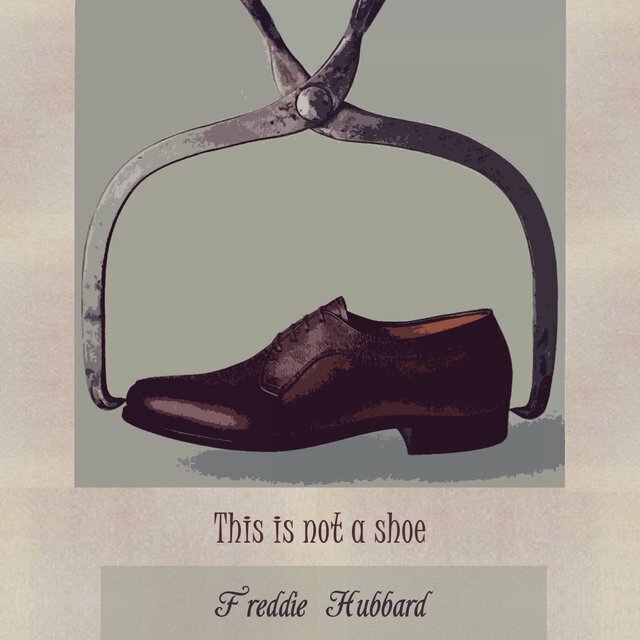 In 1970, Freddie Hubbard recorded two of his finest albums (Red Clay and Straight Life) for CTI. 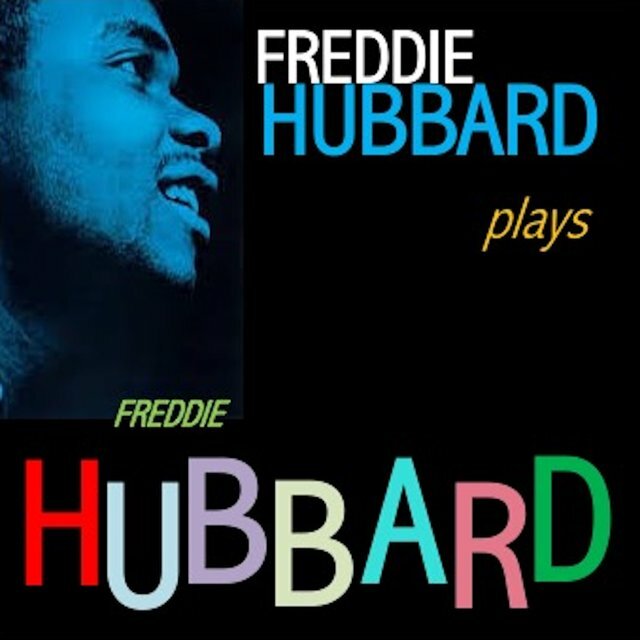 The follow-up, First Light (1971), was actually his most popular date, featuring Don Sebesky arrangements. 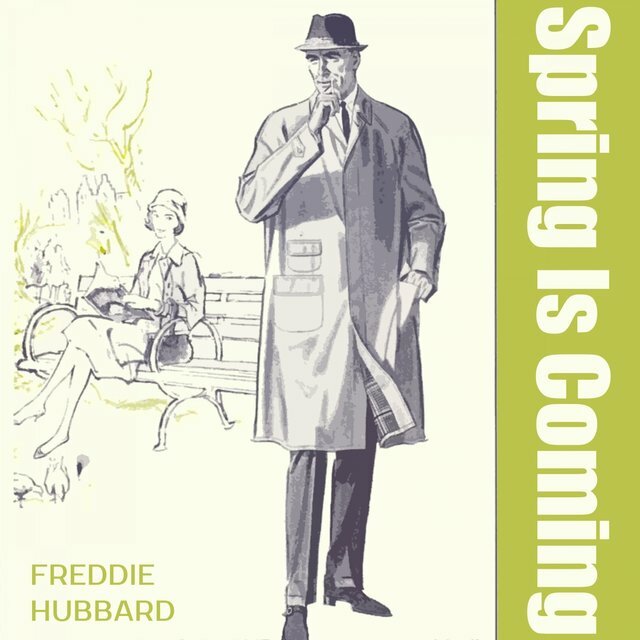 But after the glory of the CTI years (during which producer Creed Taylor did an expert job of balancing the artistic with the accessible), Hubbard made the mistake of signing with Columbia and recording one dud after another; Windjammer (1976) and Splash (a slightly later effort for Fantasy) are low points. 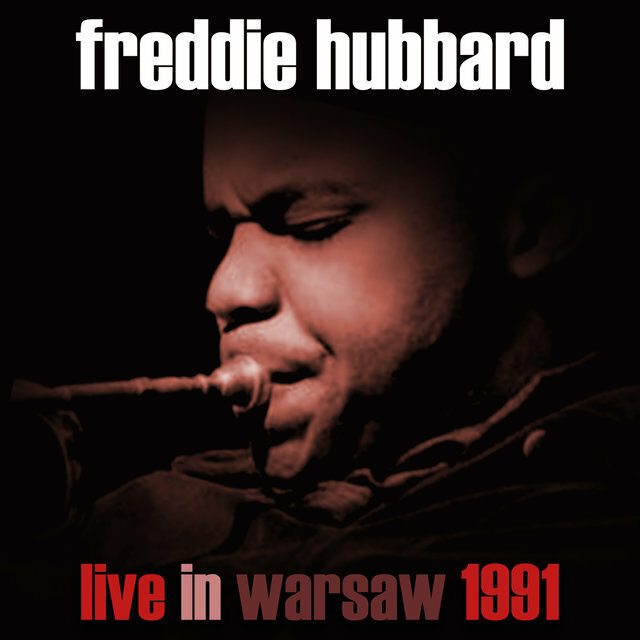 However, in 1977, he toured with Herbie Hancock's acoustic V.S.O.P. 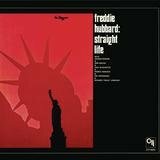 Quintet and, in the 1980s, on recordings for Pablo, Blue Note, and Atlantic, he showed that he could reach his former heights (even if much of the jazz world had given up on him). 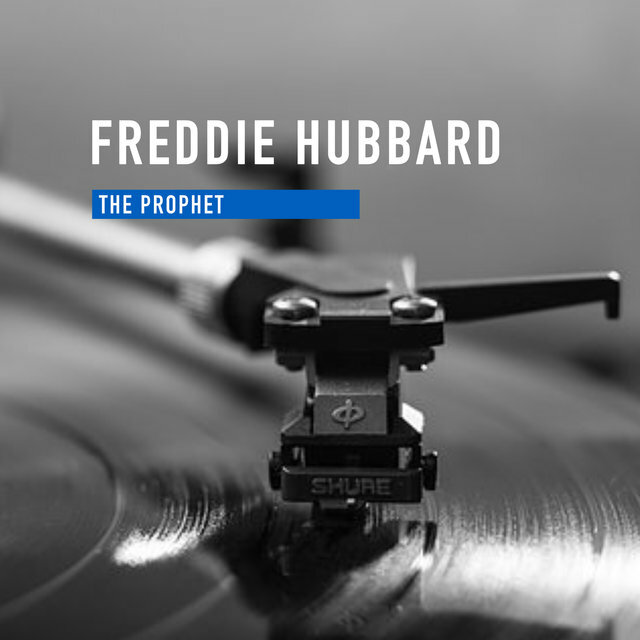 But by the late '80s, Hubbard's "personal problems" and increasing unreliability (not showing up for gigs) started to really hurt him, and a few years later his once-mighty technique started to seriously falter. 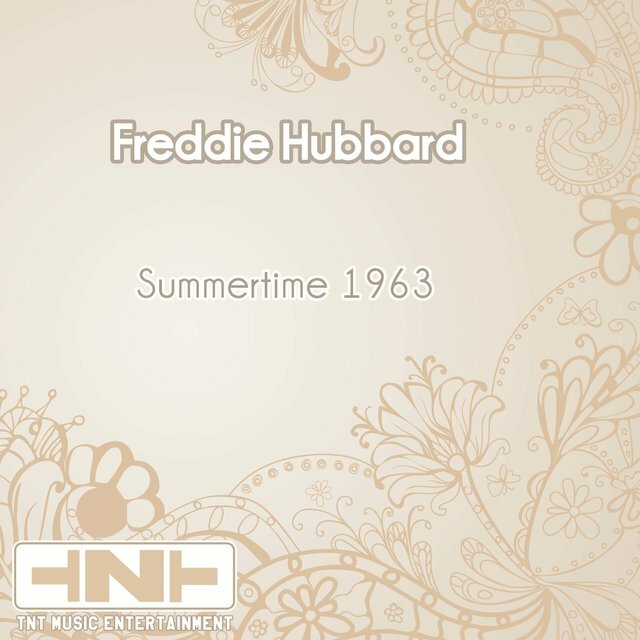 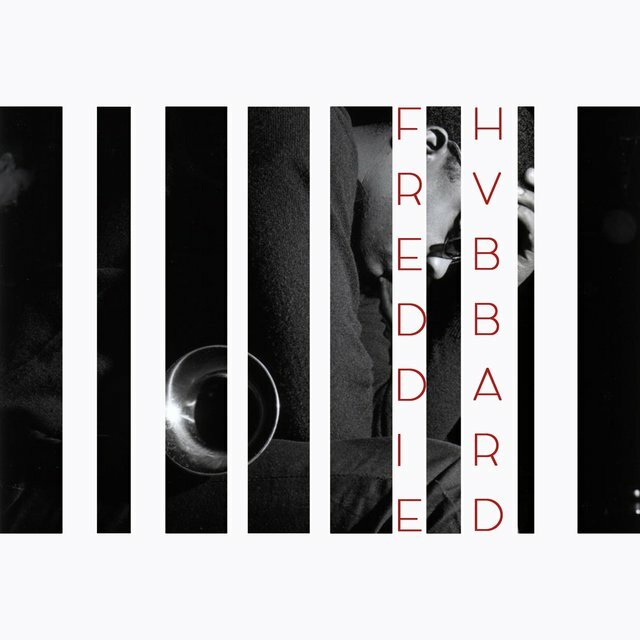 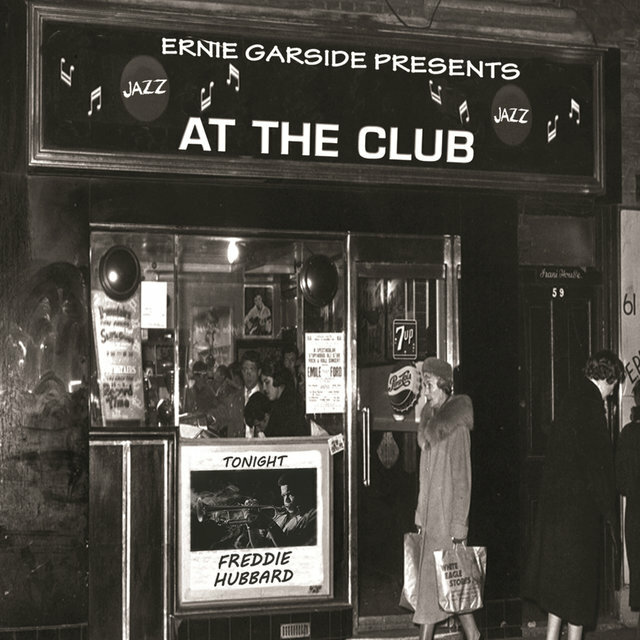 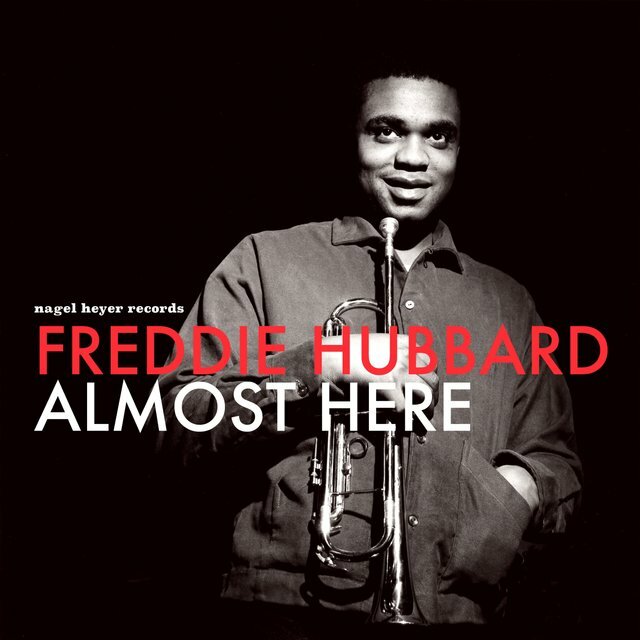 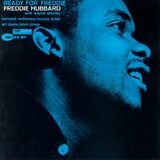 Freddie Hubbard's fans still certainly enjoy his many recordings for Blue Note, Impulse, Atlantic, CTI, Pablo, and his first Music Masters sets.